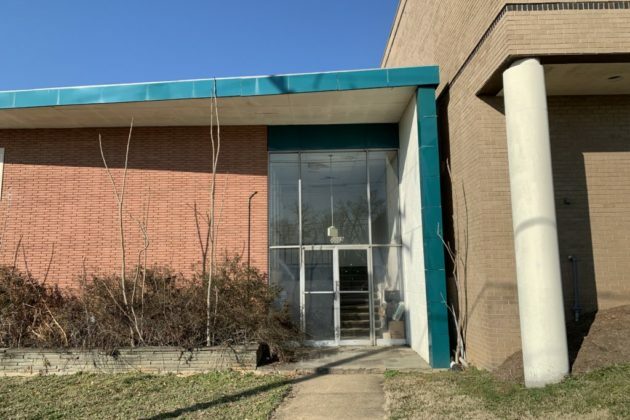 An empty building along 5009 Lee Highway. The rear of an empty building along 5009 Lee highway. 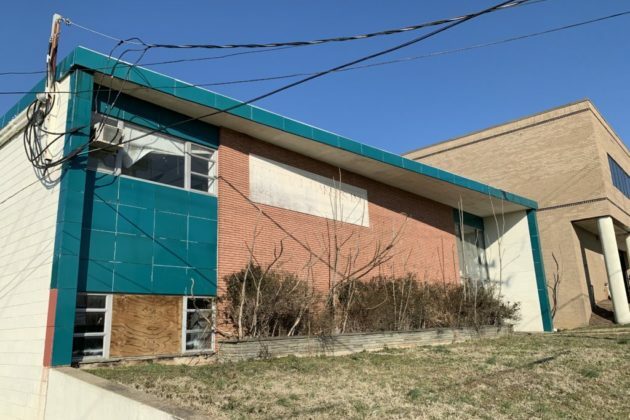 (Updated at 9:35 a.m.) A new fast food restaurant and hookah lounge looks to be on the way to replace a vacant building along Lee Highway. All About Burger plans to open up a new location at 5009 Lee Highway, according to county permit records. 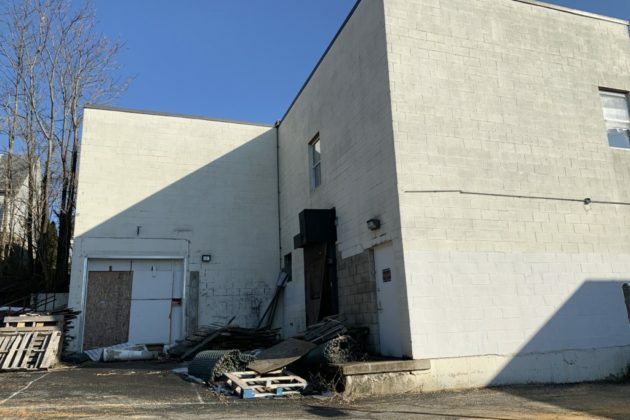 The records indicate that a hookah lounge is also part of plans for the roughly 11,100-square-foot space, though it’s unclear if it will be attached to the restaurant, or merely operate in the same building. The Lee Highway location would become All About Burger’s third shop in the county. The small chain already operates a location in Virginia Square, with plans to open another in the revamped Ballston Quarter mall. All About Burger has several other locations in D.C., and has a bit of an unusual past. The company’s owners, Mohammad and Ebrahim Esfahani, started out as business partners with Peter Tabibian to run the D.C.-area chain Z-Burger, and even opened the Virginia Square location under that name. But a dispute between the company’s co-owners led to a severing of the business — Tabibian earned the right to retain the “Z-Burger” name and still runs two locations in D.C., while the Esfahanis’ restaurants became All About Burger instead. The eatery offers hamburgers, hotdogs, cheesesteaks and milkshakes, according to its menu.